Learn from the best, act on your inspiration and build great companies. We believe that progress happens when like-minded folks can collide and create, leading to new ideas and new collaborations. We believe entrepreneurs, startups and organizations always need an open and inspiring place to gather, learn new skills, experiment and foster connections that they otherwise wouldn’t have found. 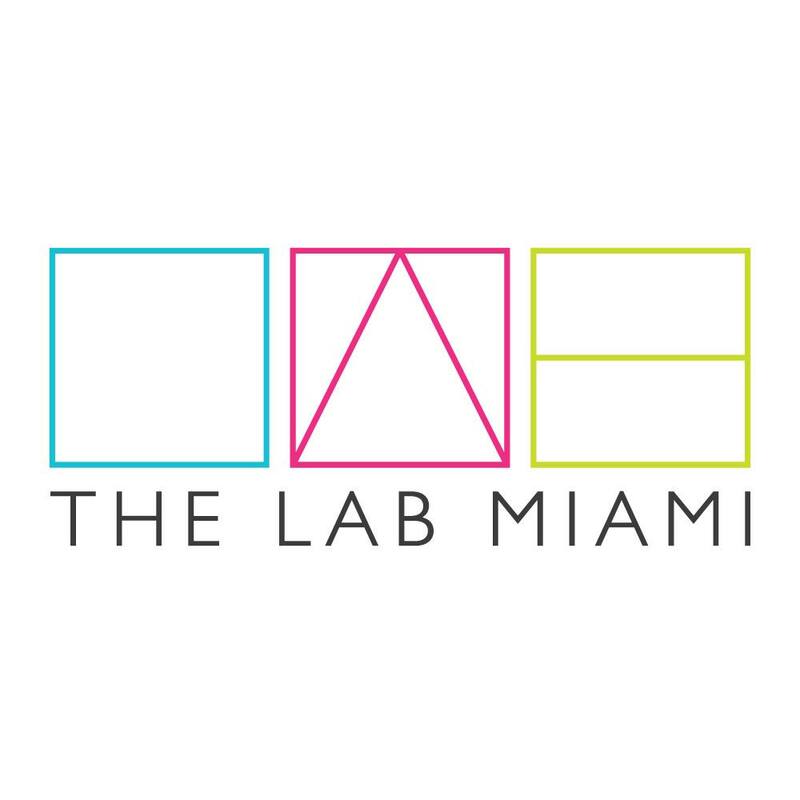 The LAB Miami is a campus for creative entrepreneurs. that we converted into an inspiring space for entrepreneurs across a variety of industries. The LAB is home to over 80 organizations and 150 members. discussions and film screenings, The LAB is a center for technology, culture, design and collaboration. Our motto: Give before you get. A Social Media Internship at the LAB Miami is a part-time, unpaid position that requires knowledge of various social media platforms and skilled writing. The position is ideal for students looking to apply their talents in public relations, marketing, social media strategy and being super cool.